MIAMI - A man was hospitalized Tuesday after he crashed a van that was possibly stolen, authorities said. Miami-Dade police Detective Argemis Colome said in an email that an officer tried to stop the van after the driver failed to obey a traffic signal. Colome said the driver then lost control of the van, which was possibly stolen, and crashed in the area of Northwest 53rd Street and 17th Avenue. Colome said there was no chase and the driver was immediately apprehended. 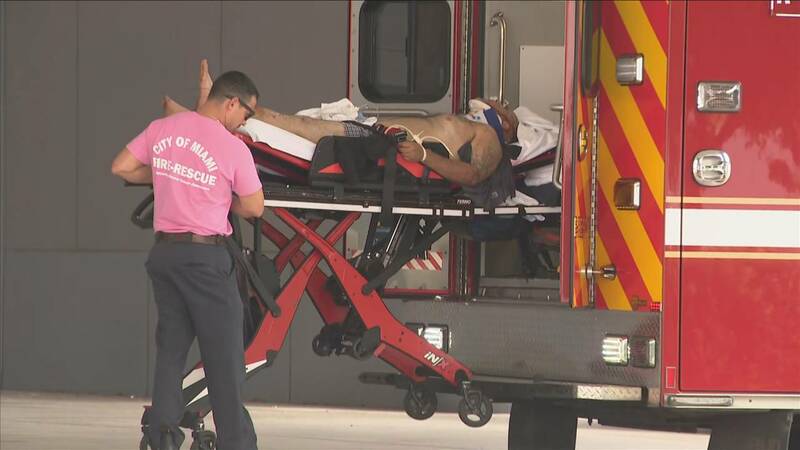 He was taken by City of Miami Fire Rescue to a local hospital.